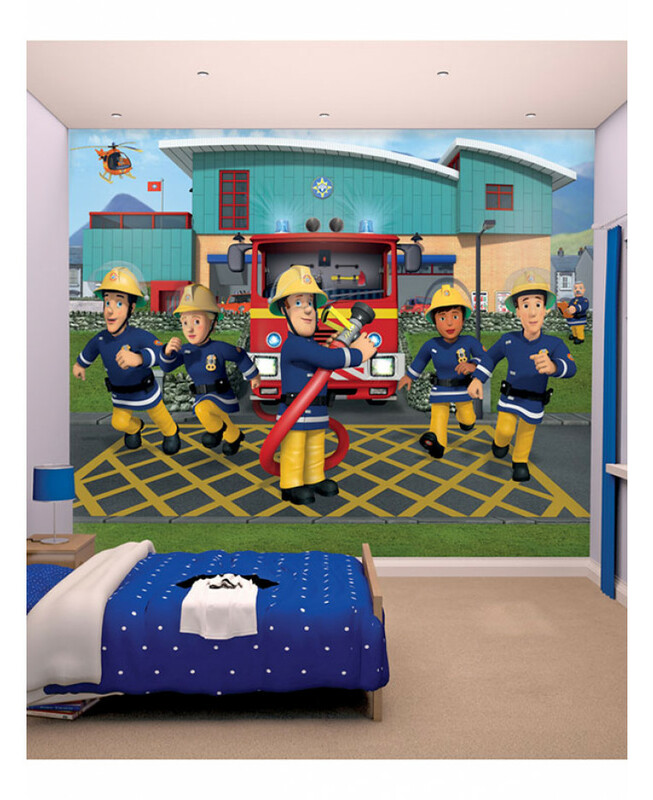 Create an instant feature wall in your room with this beautifully detailed Fireman Sam Wall Mural! 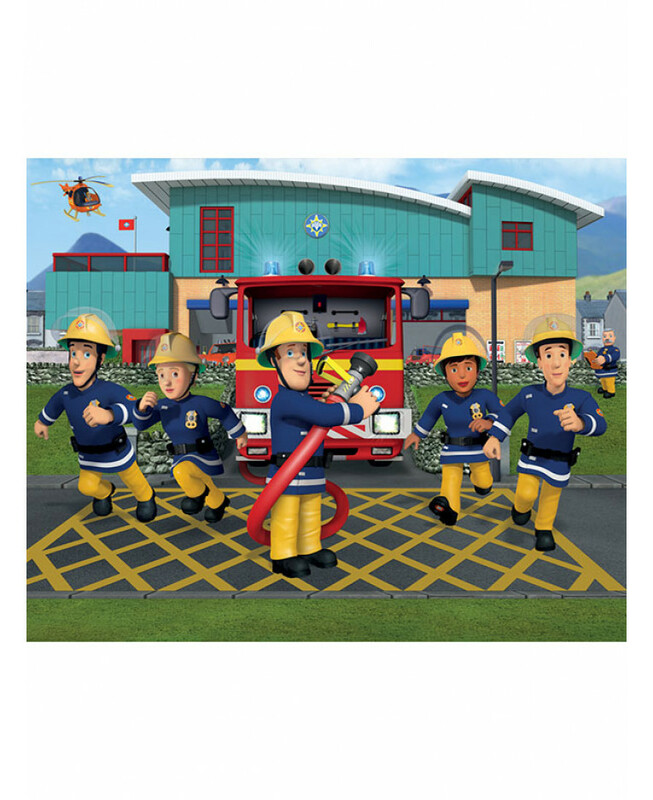 The colourful mural is printed onto high quality paper to ensure a fantastic finish and is made up of 12 smaller panels for easy application. 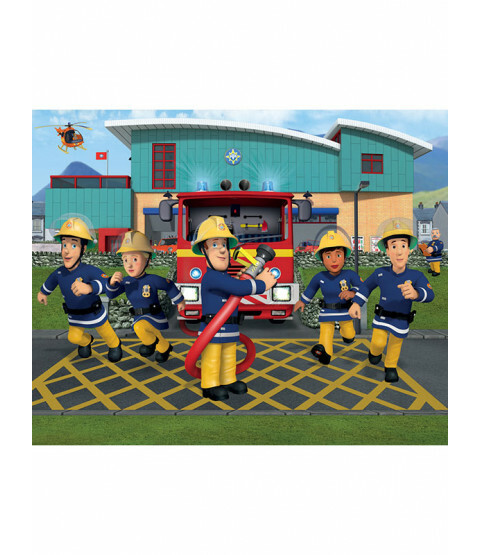 The mural is a stunning image of Sam and friends springing into action in front of the fire station and is a simple way to give a room a Fireman Sam theme. For best results, treat the mural as conventional wallpaper and follow the simple instructions included.